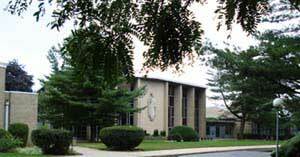 Welcome to the St Pius X Alumni Association website dedicated to all who attended St. Pius X Preparatory Seminary, 1220 Front Street, Uniondale, New York. 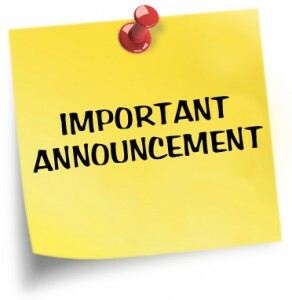 Effective immediately, this website will no longer be maintained, due to a lack of interest in the site. All files will be retained on the server till the end of the current provider agreement. For all future information concerning Pius X Alumni, it is suggested that you try the Cathedral Prep Alumni website. Please click on the link provided or wait until re-directed to that site.